Over 30 years experience installing and repairing sprinkler systems in the Lower Alabama area. Protect your home and property by removing old or sick trees and trimming back limbs close to structures. We are proud to give top quality service whether it is Tree Service or Sprinkler Service you need. Tree service is a dangerous job! There are many instances where a tree that needs to be removed or trimmed has a very good chance of causing damage to property. The hazards of climbing high up a tree with powerful saws and equipment is not something to take lightly and can result is serious bodily injury to someone with little experience. Bottom line we know how to keep your property safe from perils caused by trees and tree limbs safely. 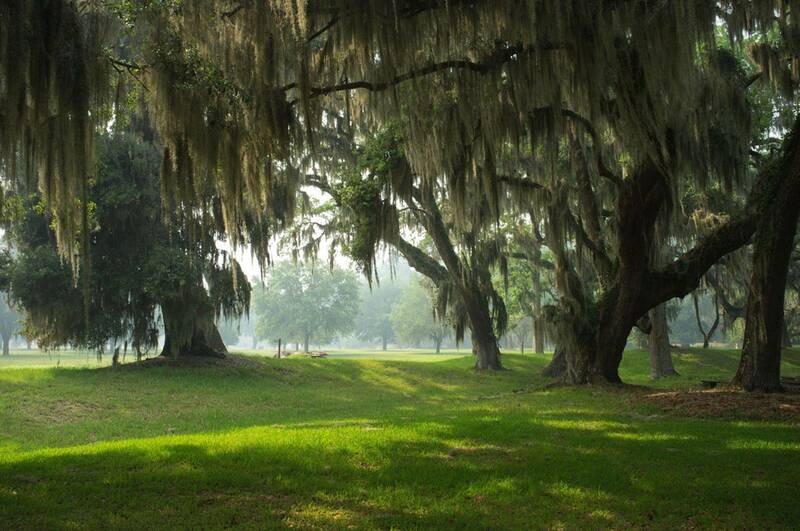 We are the premier tree service company in the Mobile, Lower AL area, offering low prices and great service. We want to give you the best service and support when it comes to your tree removal or trimming needs..
With our track record of quality sprinkler and irrigation service and repair we are the best choice in the Gulf Coast area. 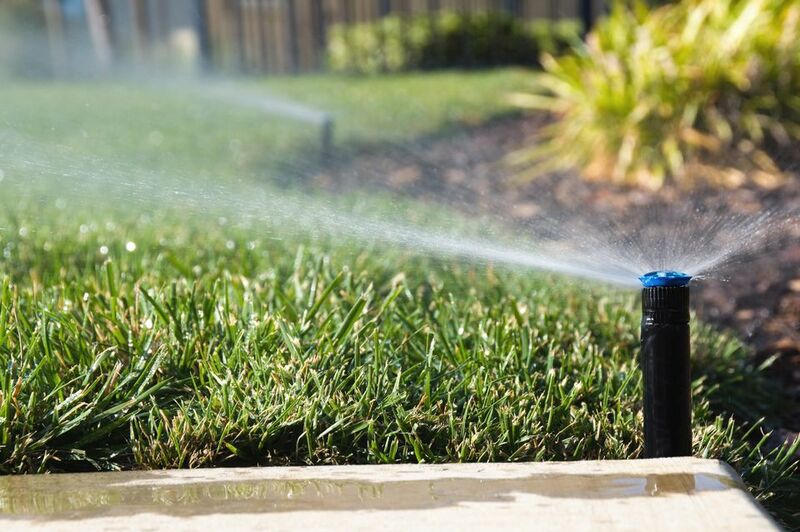 Do I need a sprinkler (irrigation) system?n most areas where you see beautiful lawns there are irrigation systems that “kick-in” to keep proper moisture for the grass and the plants. Over watering your lawn or under-watering the lawn is simply the wrong thing to do. We are the premier sprinkler and irrigation service company in the Mobile, Gulf Coast AL area, offering low prices and great service. We want to give you the best service and support when it comes to your irrigation installation and repair needs..